A bathroom remodel is one of the most valuable home improvement projects you can undertake. According to Remodeling Magazine’s 2015 Cost vs. Value Report, a mid-range bathroom remodel of $16,000 recoups 70 percent of its value at the time of resale. But what if you want a great bathroom on a smaller budget? Or crave better efficiency and function, but aren’t willing to lose the use of your bathroom during weeks of renovation? Fortunately, a bathroom can get a fresh look with improved function and efficiency, without the hassle and expense of a full remodel. Here are five easy improvements Keller homowners can use — and they can each be accomplished in just one day! Faucets are more than just a functional bathroom element — they are the “jewelry” of a bathroom. A new faucet can redefine the complete appearance of a vanity, and evoke the feeling of a whole new design for the bathroom. Manufacturers like American Standard offer styles that fit with virtually any bath decor: classic to contemporary, cosmopolitan to country, refined to rustic. An online search for faucet designs will yield numerous options. A breadth of options are available at local home improvement stores or a kitchen and bathroom showrooms. Replacing faucets can also make your bathroom more water efficient. Older faucets generally have a higher flow rate than newer models, so more water, and money, goes down the drain. 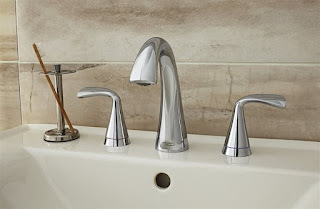 American Standard bathroom faucets have a flow rate of just 1.5 gallons per minute, using 32 percent less water than standard faucets, and are WaterSense-certified for high performance and water efficiency. There’s a reason why painting is on virtually every list of “must-do” home improvements — it’s a fast, easy and economical way to completely change how a room looks and feels. Most bathrooms will require only a single gallon of paint and one day to repaint. You can save money by doing the job yourself, too. When choosing paint colors for a mini-remodel, remember that the bathroom is an oasis of relaxation, not just a place to shower and brush your teeth. Soothing, neutral tones on the walls will help inspire this sense of calm, while providing a placid backdrop for pops of color in your accessories and linens. If the faucet is the crown jewel of your bathroom, the cabinet and drawer hardware are lovely accents to tastefully complement it. Once you’ve replaced that tired old faucet, it’s time to look at cabinet knobs and drawer pulls. 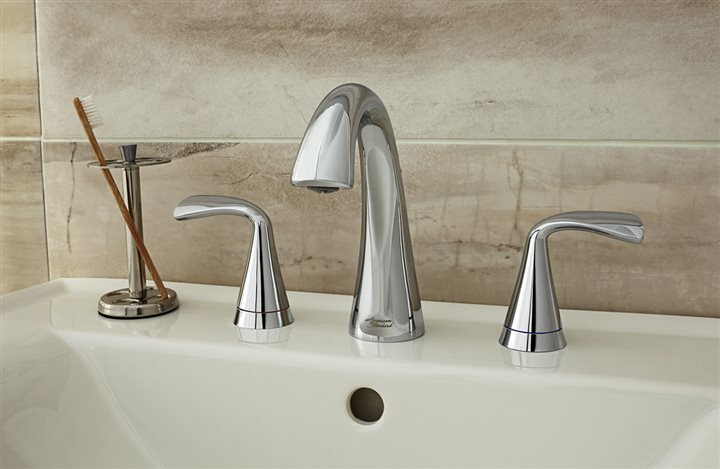 Look for options that match the style statement made with your faucet — traditional, transitional, contemporary, eclectic, etc. Keep in mind that coordinating the knob finish to the faucet will create a pleasing, cohesive look for your overall bathroom design. Popular finishes are brushed nickel, polished chrome, oil rubbed bronze and satin brass. 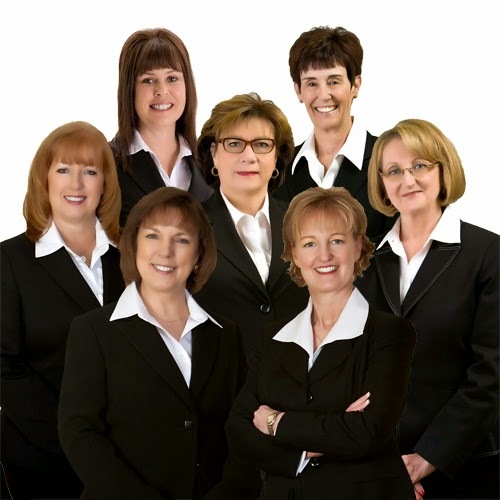 Swapping hardware can be a fast, cost-effective way to underscore your remodeling theme. Sure, a single spray showerhead that’s 10 years old can be adequate to get you clean. But a shower should be an experience – a satisfying and relaxing one. Replacing a single spray showerhead with a multi-function model can provide varied spray patterns for different purposes – and help create a more spa-like experience in your bathroom. Plus, a new showerhead can save you money in the long run, especially if your current one is dated and inefficient. Water-saving models use significantly less water than traditional models. A special aerator can spin a mere 1.5 gallons of water per minute to make it feel like a powerful spray. Just as new window treatments look great in the living room, they make a big difference in bathrooms, too. Update window treatments — roman shades, mini-blinds, valances, full-length sheers — whatever style works in your bathroom. Splurge on an upscale shower curtain and throw rungs that match the window treatments, and finish off with a luxurious set of towels. Bathroom remodeling doesn’t have to cost a bundle or take a lot of time. A few simple updates can make all the difference to your Keller home, at a fraction of the cost.